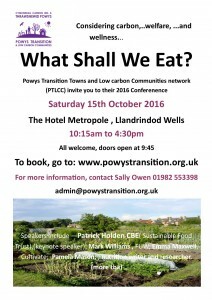 The conference will aim to consider the broadest possible view of Food. There are very few things more fundamental to our well being than food. 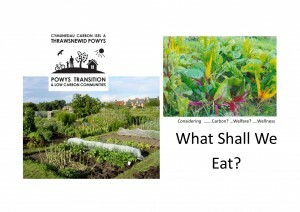 And the way that we grow and relate to our food affects all our other well being needs – it impacts on the quality of our environment and our relationship with it, on our communities and families, and on our livelihoods. 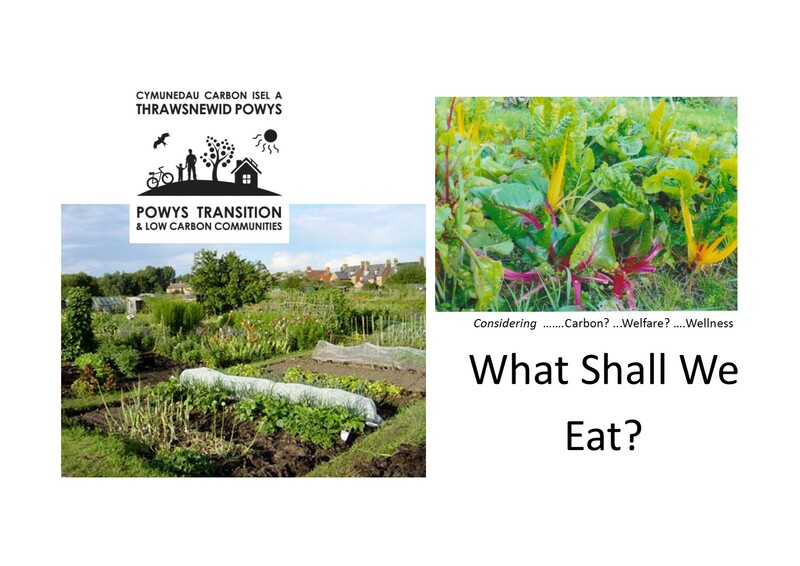 Celebrating the power of the earth to nourish and delight us, we’ll look at many important matters relating to food production, distribution and consumption. This will be an exciting day of speakers, workshops, networking opportunities and much more. Come along and join the discussion! There will be a full day of talks, workshops, displays, networking and a panel discussion to conclude. The ticket price (£10 waged, £5 unwaged, bursaries available) includes lunch and refreshments, but not the non-refundable booking fee. 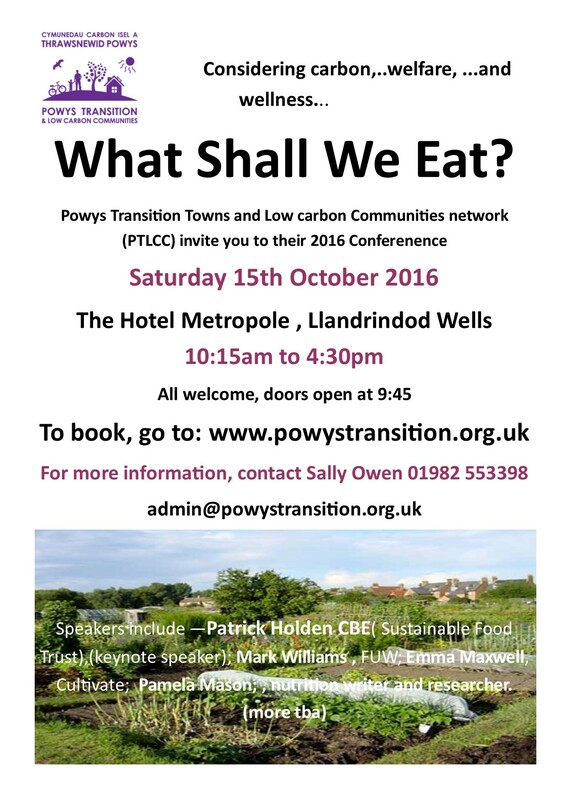 Book early to avoid disappointment and for an enjoyable and thought provoking day.